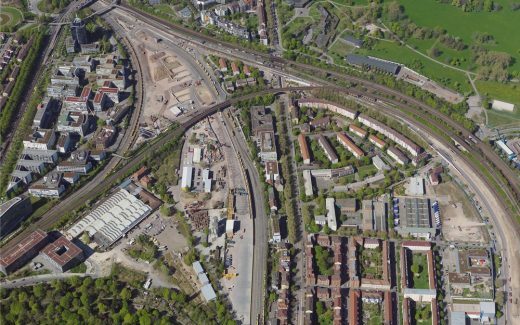 The Wagenhallen in Stuttgart are to be renovated. 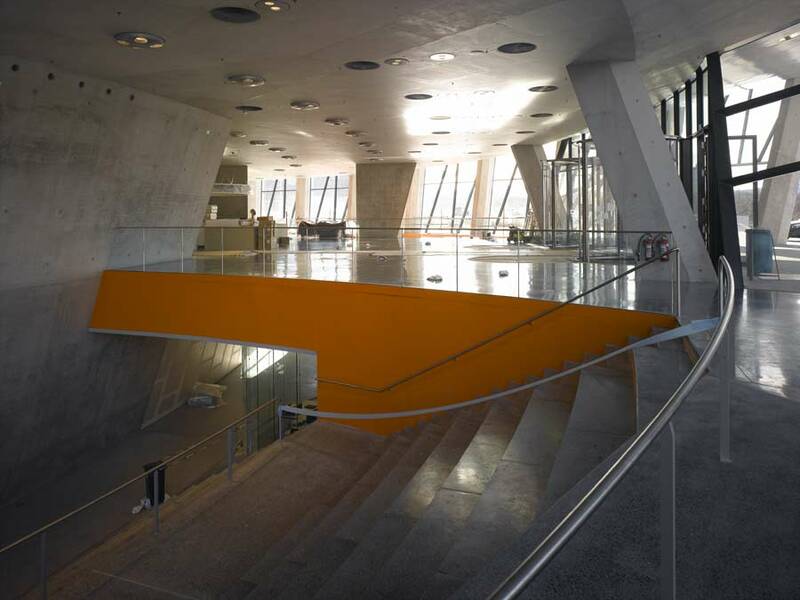 On 12 May 2016, the municipal council of the state capital declared itself in favour of engaging someone to plan the detailed design of the building. 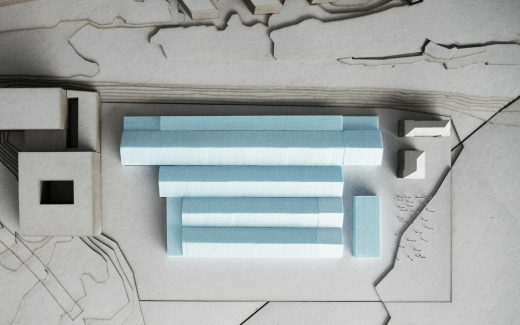 The planning job had been given to the Stuttgart architects’ office ATELIER BRÜCKNER, which was chosen in the context of a selection procedure that took place in July 2015. Erected from 1895 onwards, the former locomotive sheds are renowned for their cultural uses far beyond the boundaries of the state capital and, in future, are to be kept going as an attractive location. 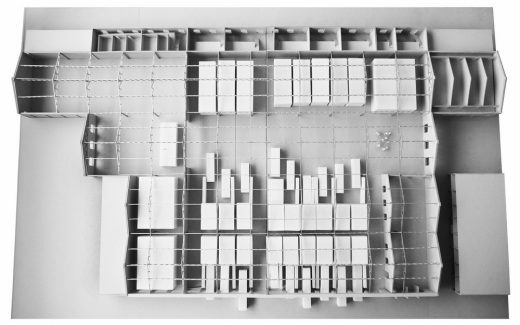 ATELIER BRÜCKNER plans to cut the original shape of the Wagenhallen out of the existing ensemble, make the different time layers legible again and bring the evolved, historically grounded structure in line with current uses. The original substance of the building will be carefully restored, traces of the building’s history will be revealed and the living surfaces will be retained. The materials and design chosen for the necessary new fixtures and structural additions will provide a contrast to the outer brick walls and the historical load bearing structure made of steel. The historically important Wagenhallen consist of four pitched-roof halls placed one behind the other, with the width of the halls increasing towards the rear. Built at the end of the 19th century in order to take the pressure off what was the main railway station at the time, they were initially used as shelter for locomotives and then, sometime later, for buses. They were serviced and repaired here. Access to the building used to be gained through 15 gates on the long side of Hall 1 and by means of a traverser in the 19-axis Hall 3. Hall 4 was built with 27 axes. Modified and added to several times, the Wagenhallen – as the sheds are known – became established as a location for cultural after-uses from 2003 onwards. In future, access to the building will be through two main entrances at the sides. At the head of Hall 3, there will be the entrance to the events hall, which will be designed for up to 2,100 visitors. Opposite it – as a counterpart – will be the main entrance to the artists’ association, Kunstverein Wagenhallen e.V., which have artists’ studios there. An inviting, urban square will characterise this new address of the art association. It will be framed by the northern wing of the halls – home to the “Tango Ocho” dance school – which will be raised to its original height, as well as by historical buildings from the 19th century and a two-storey new structure in the south. This new building for artists’ studios will be aligned with the Wagenhallen and will be placed at a respectful distance from the old existing buildings. Inside the Wagenhallen, there will be additional artists’ studios in the form of functional cubes, designed to look like abstract vehicles. The spacious six-to-ten metre high hall space, characterised by steel supports and rhythmically arranged skylights, will be retained. 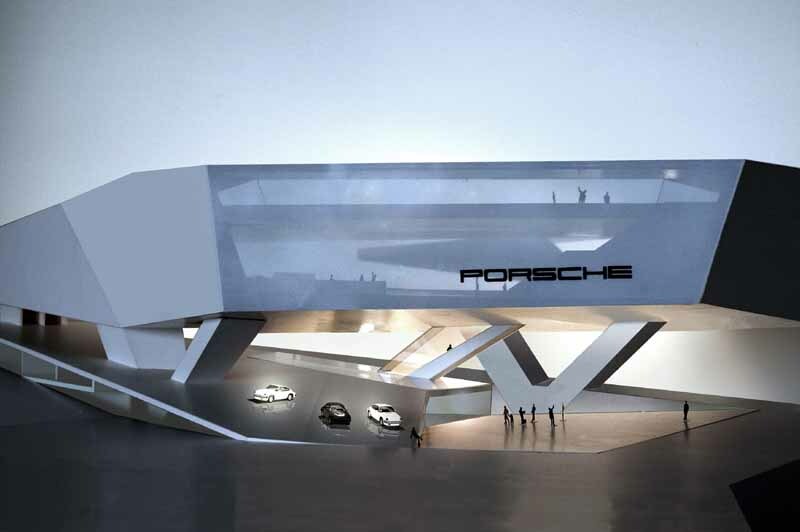 It will once again be possible to experience the original impression of space and the sheer volume of the interior. In a reference to the originally dynamic use of the shed building, some of the studio containers can be individually pulled out of the hall along the original path of the rails. As open air studios, they make an inviting gesture at the historical front of the building. Its dedication to creativity and art becomes immediately apparent. By arranging for the Wagenhallen to be renovated, the city of Stuttgart wants to make up for the deficit in medium-sized event venues in Stuttgart. 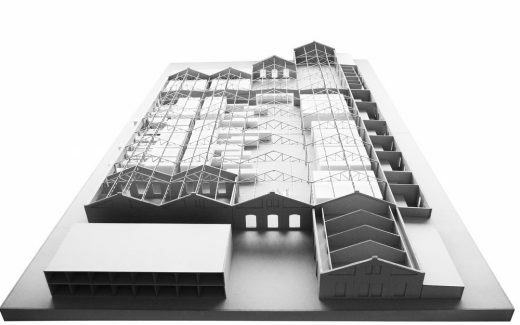 At the same time, the studio and workshop area will have additional spaces in order to secure the use of the Wagenhallen for art purposes over the long term. These spaces will be almost doubled, from 5,000 to just under 9,500 square metres (gross floor space). All the current tenants will be accommodated, receiving suitable rooms that have been approved according to local building and planning regulations. The legal basis for the renovation is the basic policy decision of the municipal council of the city of Stuttgart of 16 July 2015.